Symptomatic of the glorious conquest of good over evil, Dussehra holds an immense significance that dates to the Ramayana era. Dusshera signifies light over darkness and happiness over gloom. 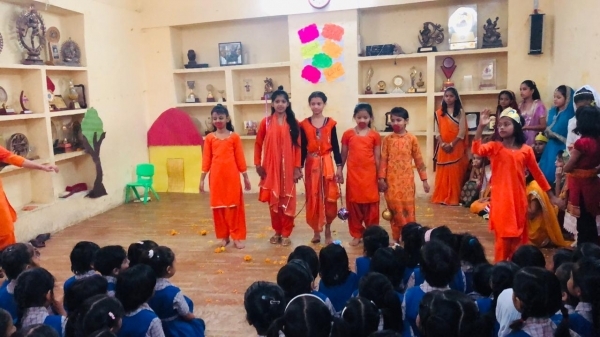 Students of class IV of SVN celebrated Dusshera with great enthusiasm and energy. 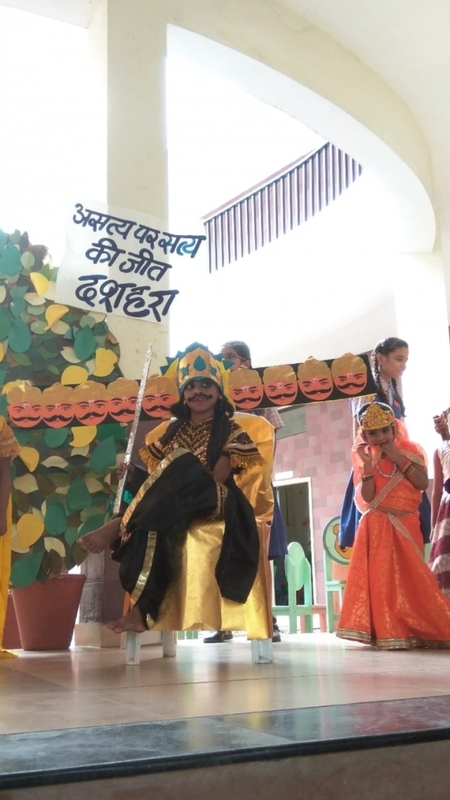 The students presented a skit depicting the story of Dusshera and also spoke about the significance of the festival and how it is celebrated across the country. 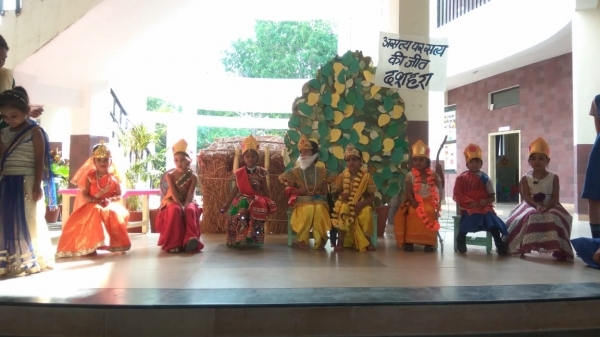 The students were dressed up as Ram, Lakshman, Sita, Ravana, and Hanuman. The children were awed by “Ravana” and cheered for “Hanuman”. They were filled with questions about the skit. 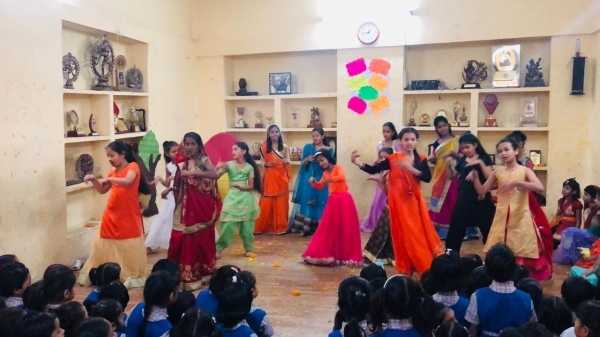 ‘Garba’, a traditional dance was presented by the students in a graceful manner. Mrs. Rana Lodi, Principal-SVN appreciated the efforts of the students as well as the teachers. Reiterating the message of victory of good over evil she wished everyone a “Happy Dussehra”.